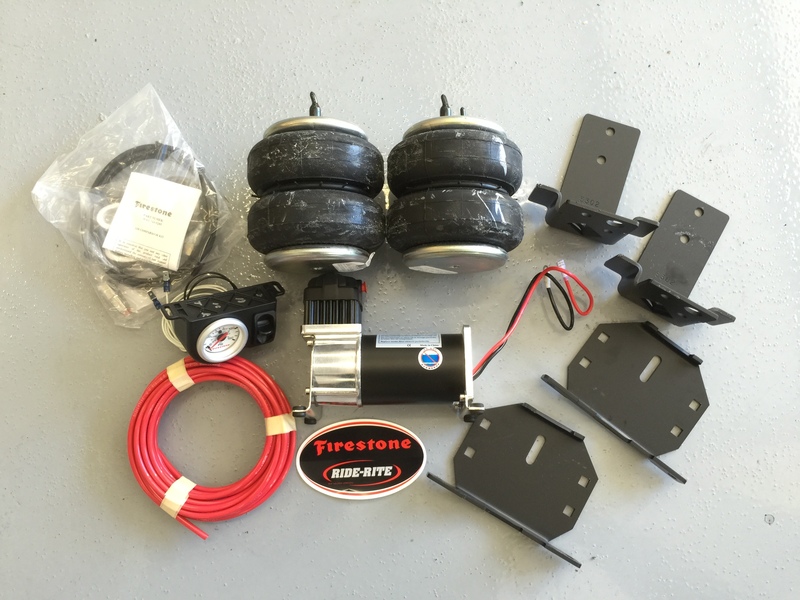 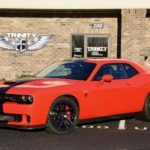 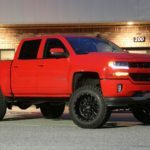 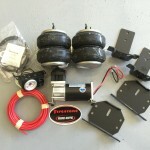 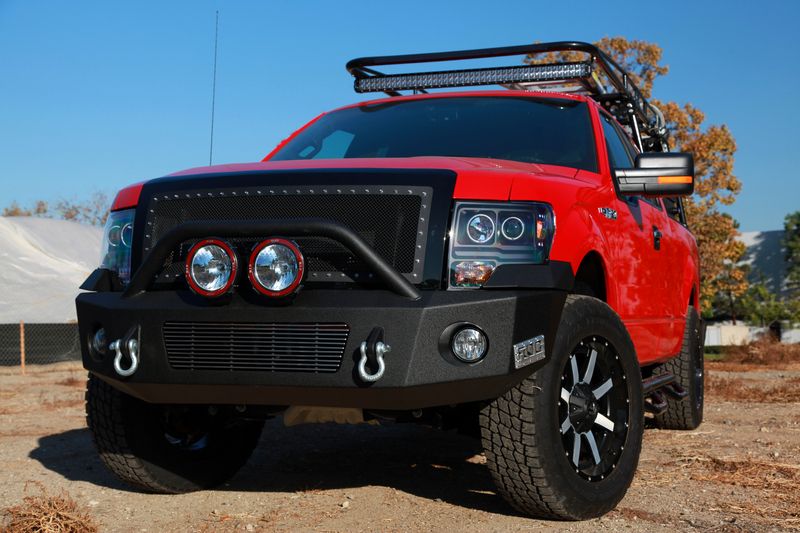 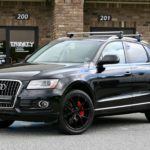 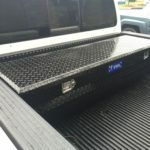 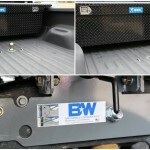 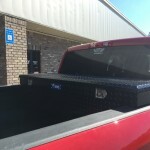 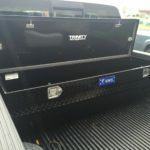 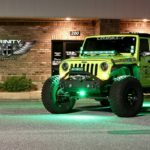 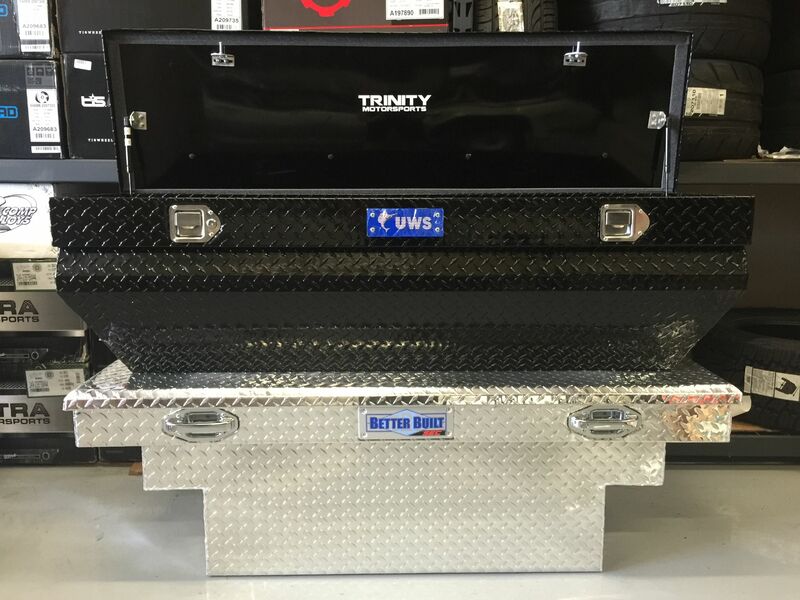 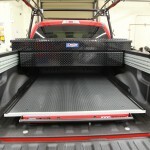 Trinity Motorsports is the preferred partner with many local construction companies and service-focused industry companies that have work truck fleets and need maintenance, service, tires, and safety upgrades such as hitches, towing accessories, LED strobes, LED lightbars, toolboxes, ladder/contractor racks, trailer brake controllers, and even custom front bumpers and grille guards. 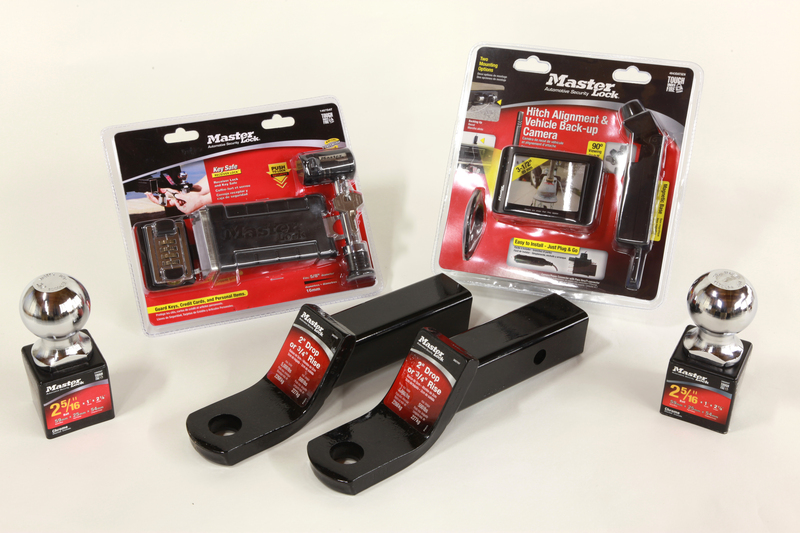 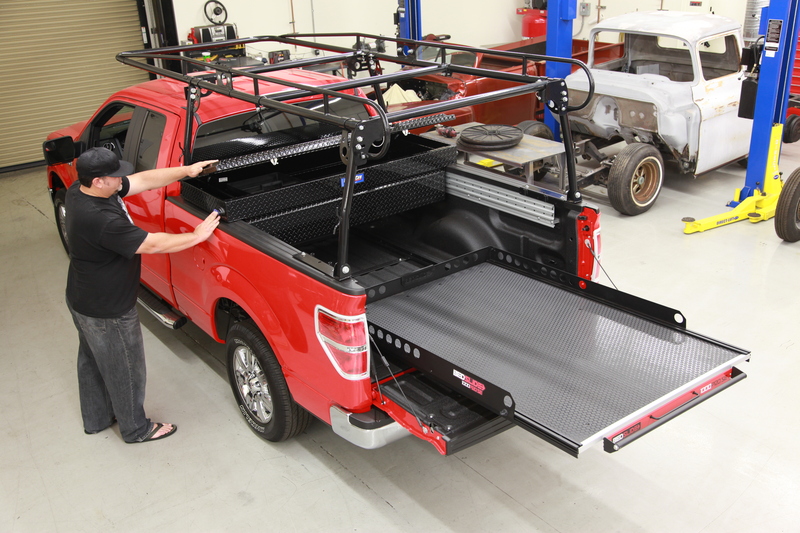 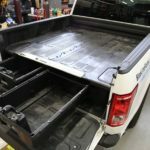 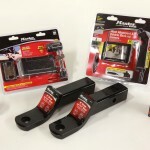 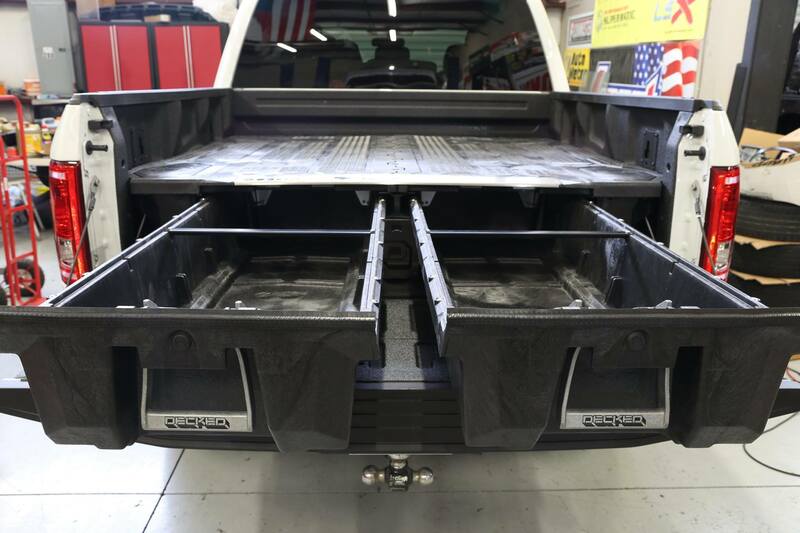 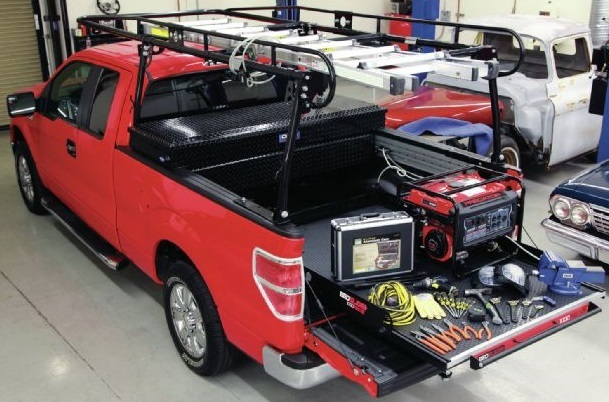 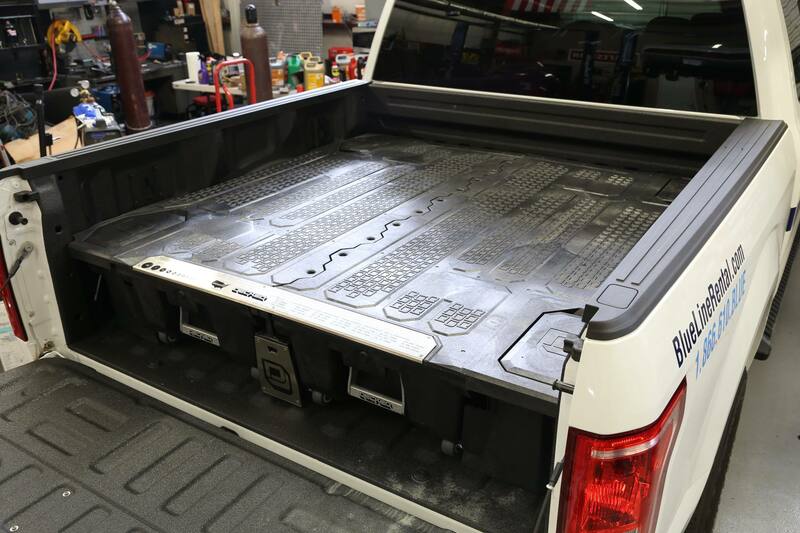 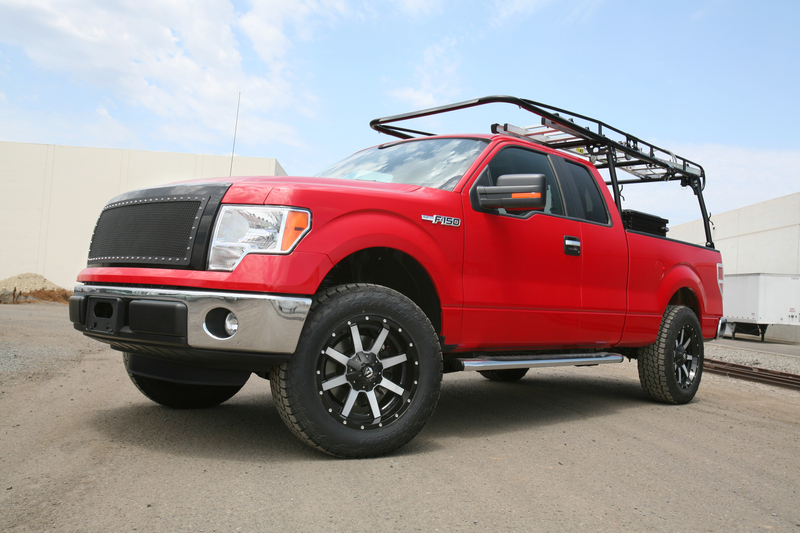 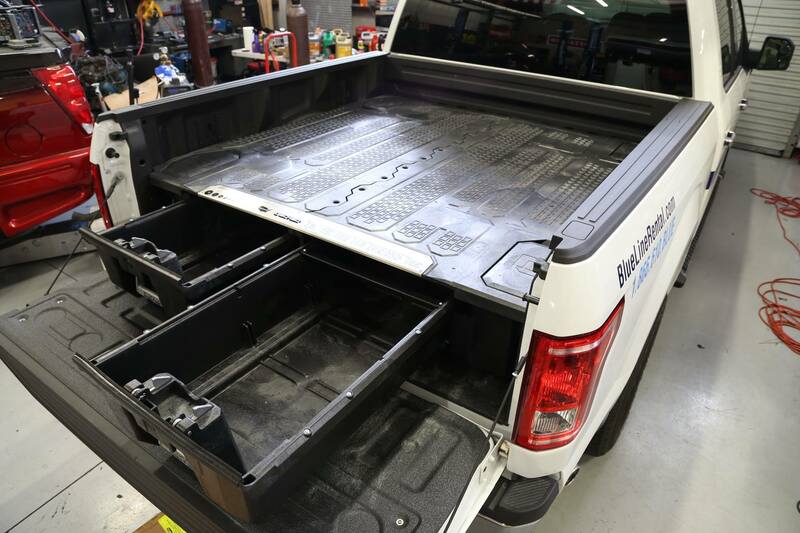 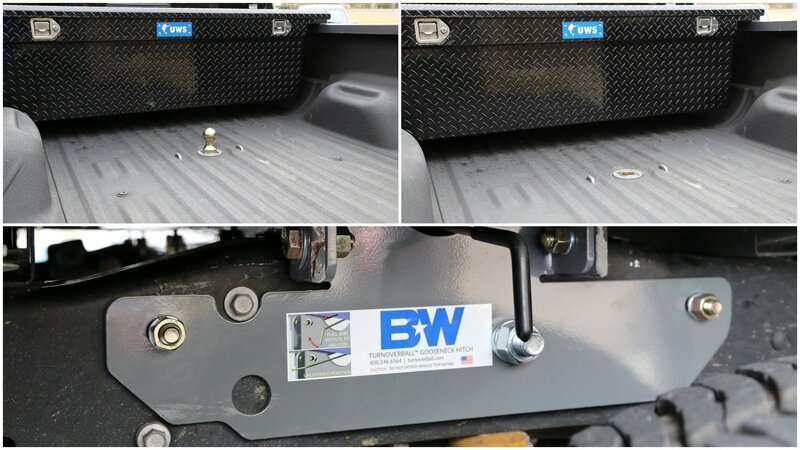 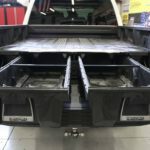 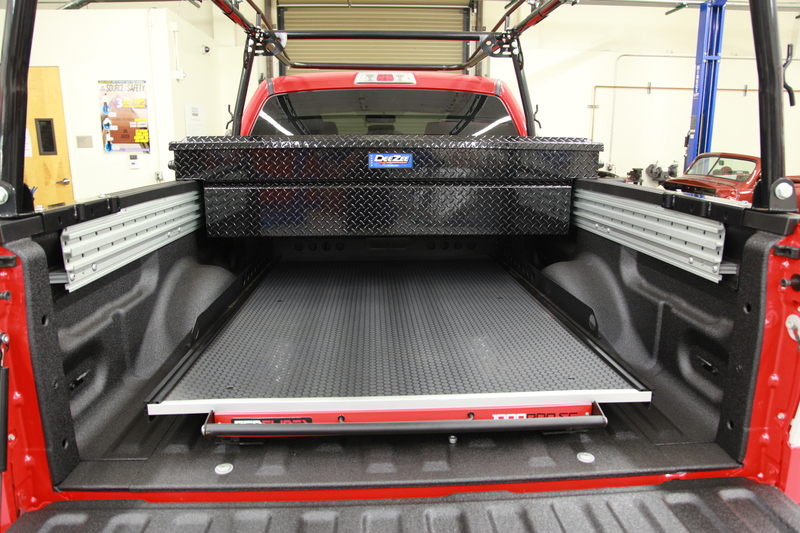 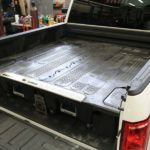 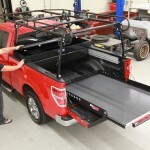 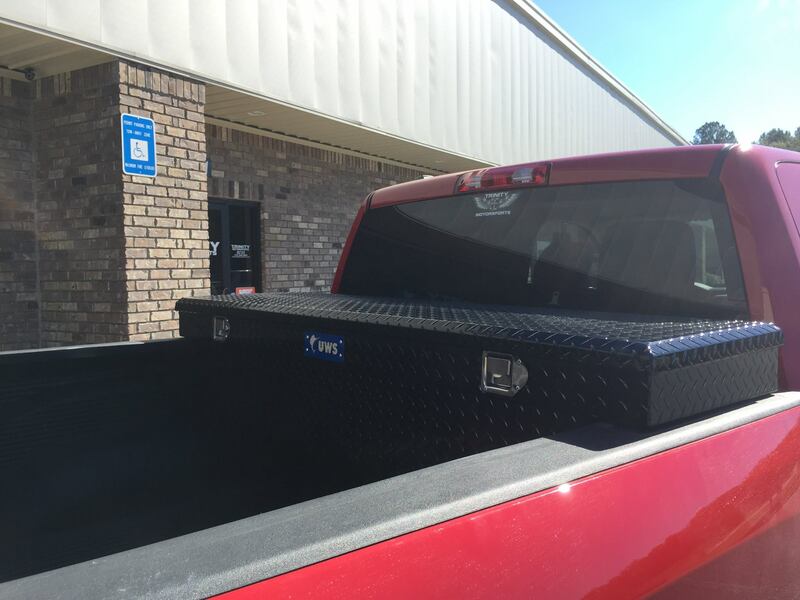 Our alignment rack can handle Crew Cab dualie trucks with longbeds and we have the right adapters to work with 19.5 and 22.5-inch wheels. 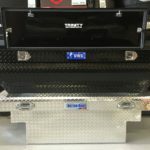 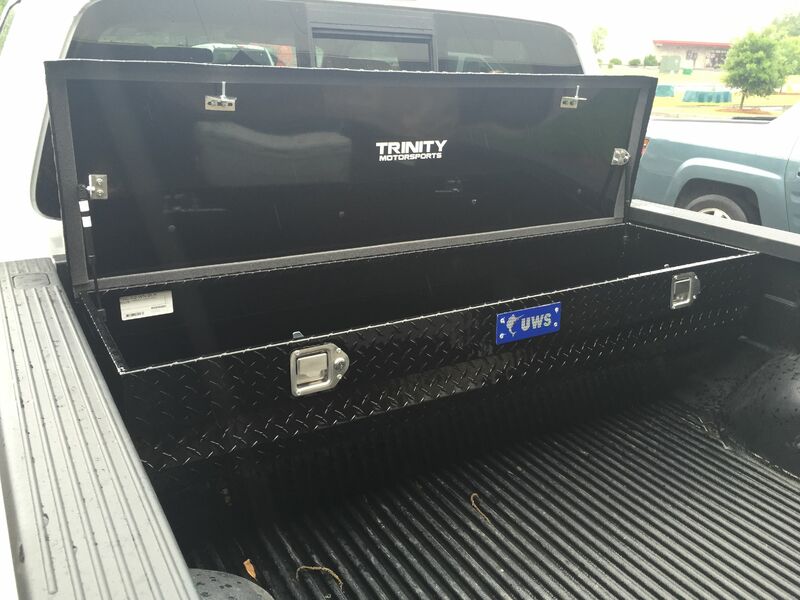 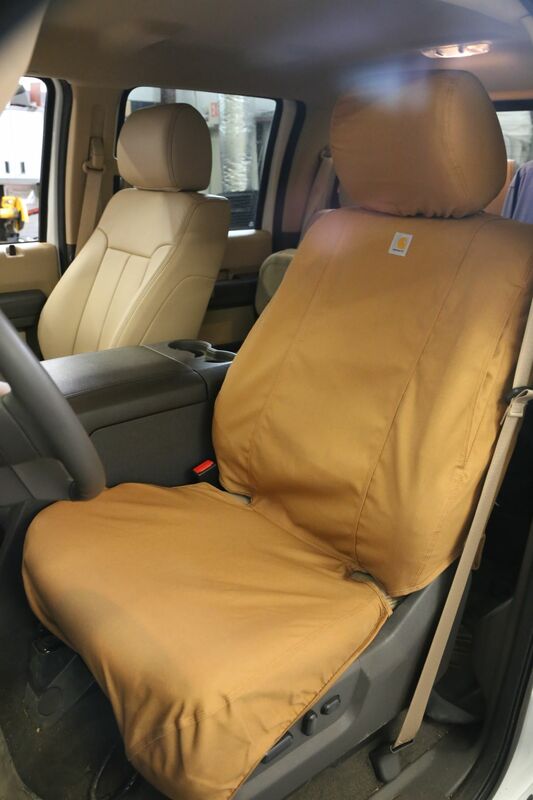 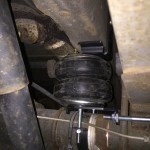 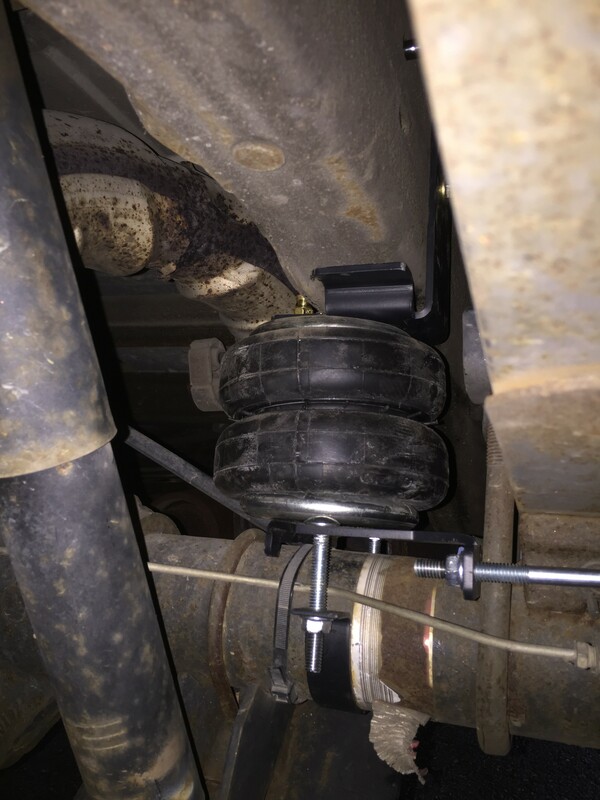 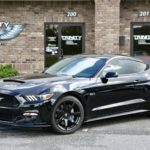 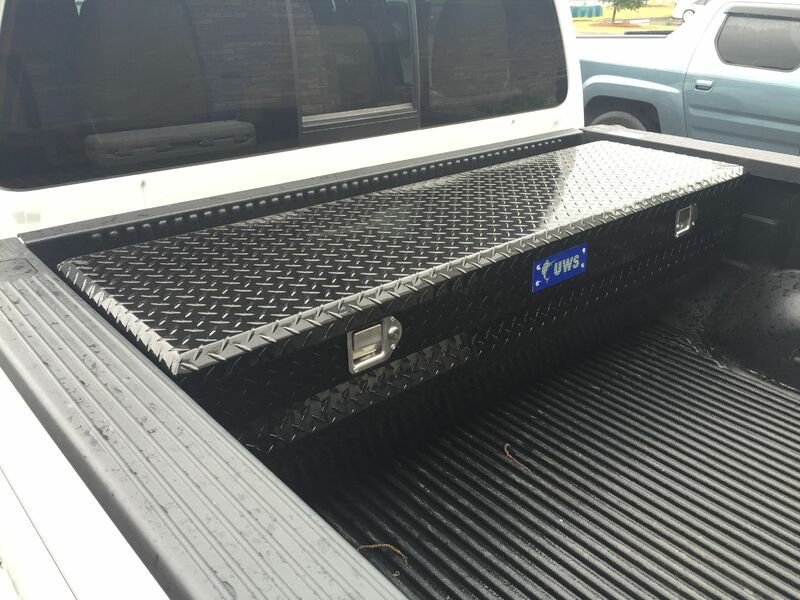 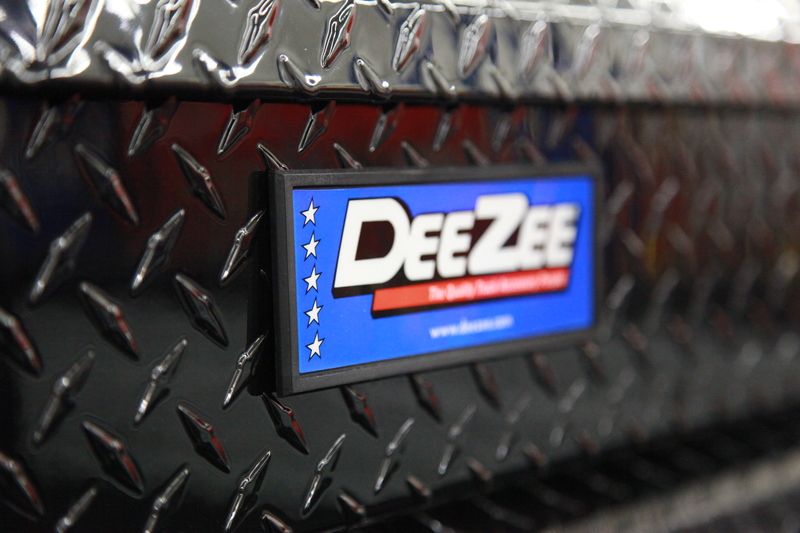 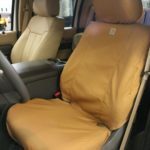 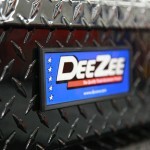 A few of the heavy duty companies we work with include Warn, Whelen USA, UWS, Ranch Hand, DeeZee, Rigid Ind., Vision-X, Firestone Ride Rite, GoRhino!, Master Lock, Decked, and Alcoa.